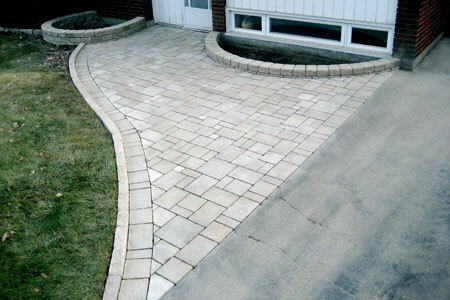 Custom Interlocking & Landscape Design has been creating exceptional landscape projects in the Ottawa area since 2008. With a team comprising of more than 30 years experience in the stone industry, our healthy growth is a reflection of our attention to detail and constant customer satisfaction. 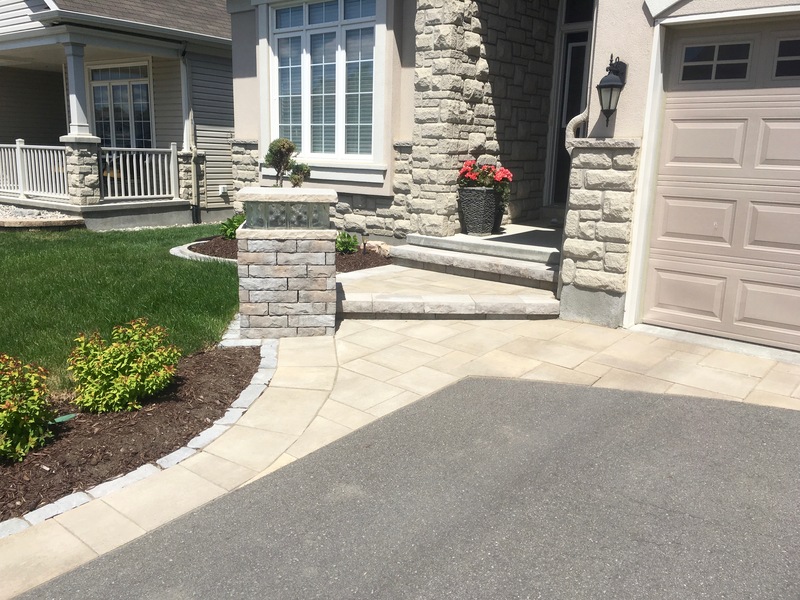 When you call Custom Interlocking & Landscape Design for your free estimate, you will meet with Chris, the owner, who will work with you to design/estimate your project within your working budget. Chris is able to provide continuous client communication by being on-site for every project. Custom Interlocking & Landscape Design is proud to provide a 3 Year Warranty on all landscape projects. We are fully covered by liability insurance and the Workplace Safety & Insurance Board.